Right there, at the edge of uplifting trance, deep-hitting bass and quality tech-trance, lies the realm of Subculture Recordings. The record label of John O’Callaghan, launched in 2010, has built a steady reputation, home to some of the industry’s most promising producer talents and celebrated names. Highlighting its story of success with the annual chapter of his beloved ‘Subculture’ compilation, John O’Callaghan now proudly presents ‘Subculture 2013’! Favoured for its continuous flow of outstanding and quality releases, starting the Subculture label has turned out to be one of the best decisions in John O’Callaghan’s impressive career. 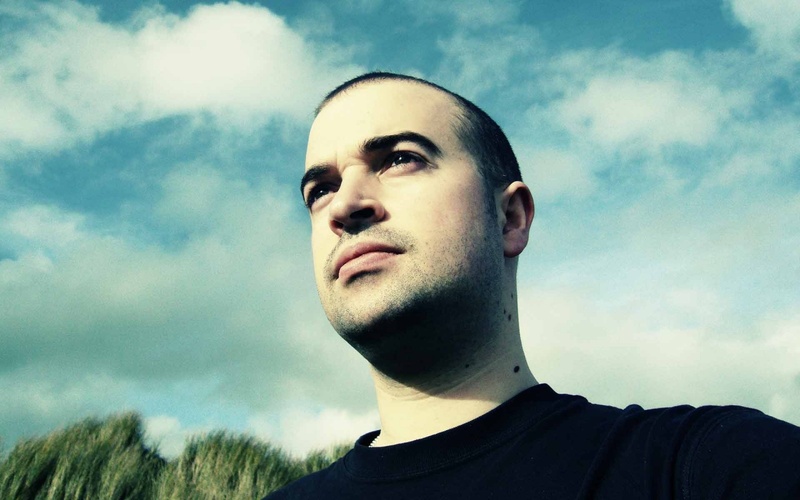 The Irishman, winner of three ‘Best DJ’ and two ‘Best Producer’ trophies by the Irish Dance Music Awards as well as #55 on the critically acclaimed DJ Mag Top 100, looks back on a successful 2012. Next to remixing the likes of Armin van Buuren, Gareth Emery, Emma Hewitt and Solarstone, John stood out with originals ‘Boban’, ‘Mess of a Machine’ and Heatbeat collab ‘Las Lilas’. He welcomes 2013, with an insatiable appetite for fresh music, as he takes you on a journey into the sound of tomorrow, with ‘Subculture 2013’! Mixed and selected by John O’Callaghan, ‘Subculture 2013’ is there for the dedicated following of the label, as well as those into the significant, forward-thinking sound. Next to providing a sneak peek into 2013, it also reflects upon the Subculture highlights of 2012. ‘Subculture 2013’ kick starts another promising year for trance music.